Chinese smartphone maker OnePlus stopped selling OnePlus 5T earlier this year, which was the 1st indication that it’s time for the new flagship- supposedly OnePlus 6. Then there were several rumours speculating the design and specification of the upcoming smartphone. Now, the company has released an official teaser of the upcoming smartphone. And now the company has released an official teaser via its twitter handle. The short teaser video shared with a caption “6et ready!”, doesn’t reveal much but it confirms the name of the device as ‘OnePlus 6’, which was very much expected. The teaser also hints at high speed with the text as “the speed you need.” This again isn’t surprising as OnePlus phones have always been power packed with high performance and thus OnePlus 6 is expected to carry the legacy. The OnePlus smartphones always featured top-end Qualcomm chipsets paired with higher RAM as compared to the other counterparts. e.g. The OnePlus 5T sports 8GB RAM whereas, the most other flagships come with 4GB or 6GB RAM. The official easer doesn’t have a mention of pricing and availability. As per the earlier rumours, the OnePlus 6 was expected to arrive in May or June 2018. But now that the company has officially started teasing the device, one can expect it to be launched by April end or early May. The OnePlus always keeps very aggressive pricing for its flagships and the same is expected for OnePlus 6. The speculated price for base variant (64GB) of OnePlus 6 is $525 which is roughly Rs. 34,200. What to expect in OnePlus 6? Talking about the design- Being the sister company of Oppo, OnePlus smartphones carry designs similar to that of Oppo smartphones. e.g. 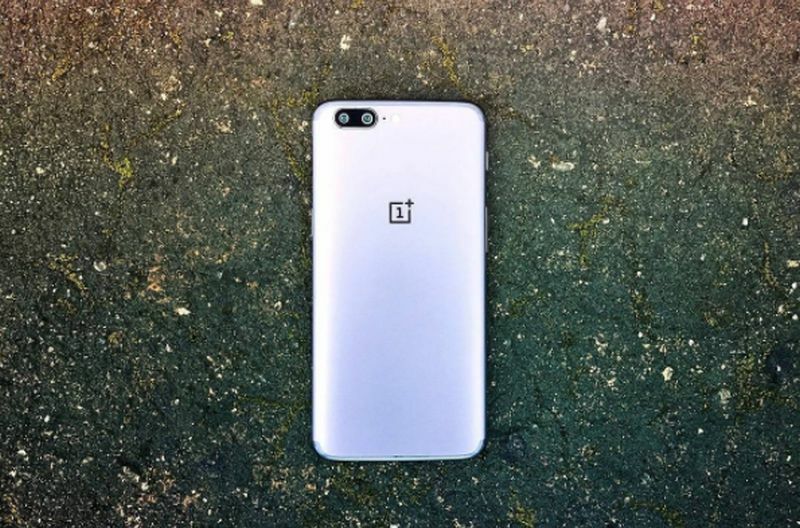 OnePlus 5 looked similar to Oppo R11, the OnePlus 5T looked a lot like Oppo R11S and the OnePlus 6 is expected to sport design like recently launched Oppo R15. Oppo R15 comes with iPhone X like notch and OnePlus has also confirmed that the OnePlus6 will sport iPhone X like notch at the top of the display, the trend which is being followed by almost all the smartphone makers in their upcoming flagships. According to the company, the presence of a notch will provide its users with more screen space. In terms of specifications, the OnePlus 6 is expected to be powered by Snapdragon 845 coupled with 8GB RAM. There will be three storage variants- 64GB, 128GB and 256GB. It will have the biggest display on a OnePlus phone yet with screen-to-body ratio of 90% i.e. a 6.3-inch with 19:9 aspect ratio. The phone will be backed by a 3,300 mAh battery and will run Android 8.1 Oreo out-of-the-box. You can also expect the device to support Dash Charge and dual-SIM. In terms of optics, there will be a dual rear camera (12MP + 20MP) setup which will be vertically stacked at the center instead of top left as seen in OnePlus 5 and OnePlus 5T. The fingerprint sensor will be placed just below the rear camera setup. 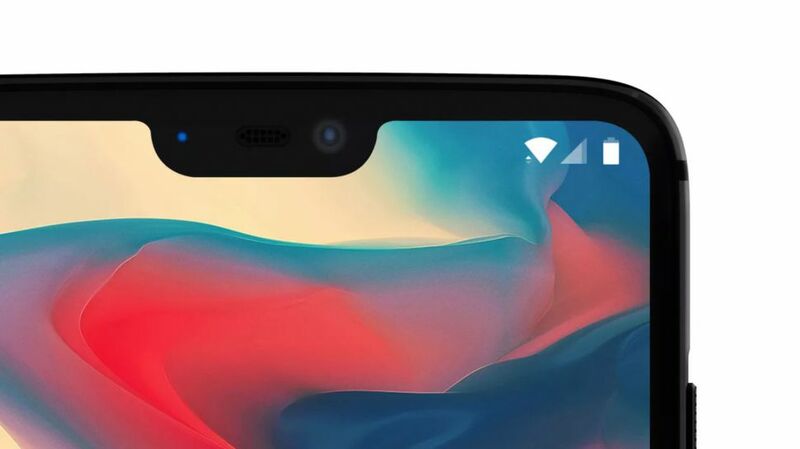 If you are worried that OnePlus 6 will do away with the headphone jack just like iPhone X, then you can relax as the OnePlus 6 will retain the headphone jack. OnePlus co-founder Carl Pei had posted a poll on Twitter asking fans to vote for or against the headphone jack. The result was very much in favour of the headphone jack. Wish the company had conducted a similar poll for the notched display. Stay tuned with us for further updates on the upcoming OnePlus 6.